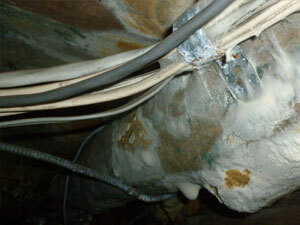 Let All Points Inspection Services provide you with an independent third-party evaluation. If you are worried about the possibility of mold contamination, we have a team of certified mold sampling technicians to help identify any potential dangers on your property. Contact us today at 530.304.6404 or 707.310.8019 to schedule a mold inspection to ensure your property and health aren’t at risk with our mold testing services. 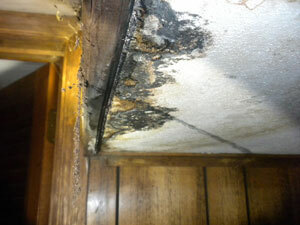 Call the professionals at All Points Inspection Service to schedule a mold inspection. We also offer additional specialized evaluation services including Environmental Testing, Thermal Imaging, Pool Inspections, Moisture Intrusion Assessment, Sewer Line Inspections, Irrigation Inspections, and more. See what our past customers have said about their experience with All Points and other helpful resources. Call us at 530.304.6404 or 707.310.8019 to speak to specialist about scheduling an inspection for your home or business. Mold affects people in different ways: sinus issues, nasal stuffiness, eye dryness or itching, breathing problems, and so on. 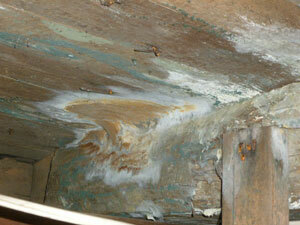 Some are more affected than others, but the typical mold symptoms are usually mild but nevertheless dangerous. 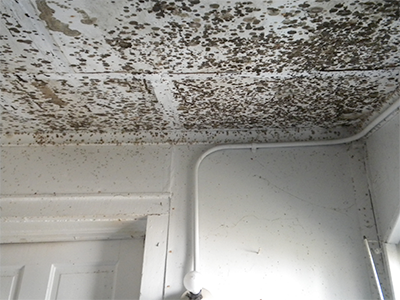 Check out the CDC’s website for more information about mold and how it can be detrimental to your health, or ask us for more resources. Just because you can’t see it doesn’t mean it isn’t causing illness.